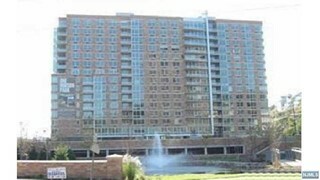 One Hudson Park was built during the peak of the real estate boom in 2006. 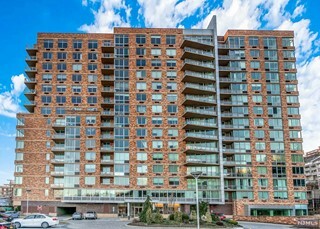 The complex offers elegant and contemporary exterior design of brick and glass, and abuts a serene public pocket park and gazebo with Feng-Shui water elements that was provided by the developer. It is an example of architecture designed to meet the needs of the changing demographics of the area. 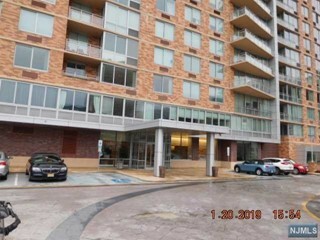 The ultra-modern 18-story building boasts a glass and stone lobby with a fireplace, flat-screen TV and grand staircase to the lower level that boasts an indoor lap pool, fully equipped health club, children’s play area and individual storage areas. 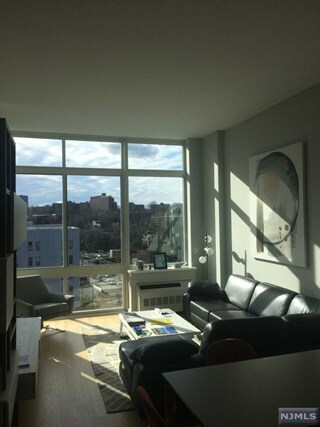 It is one of the finest examples of the transformation of space in Edgewater. The rooftop garden and lounge area with its sweeping views of the Hudson River and New York City are simply amazing. 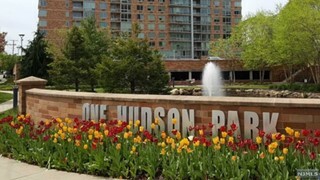 One Hudson Park sits between River Road and the exclusive shopping at City Place and the Edgewater Multiplex Movie, and Old River Road with its charming streetscape, incorporating boutique shops and restaurants. These restaurants include Flemings Steakhouse, Greek Taverna and Baumgarts Cafe. With their outdoor seating most of the year these 3 dining experiences have become the place to be and be seen in Edgewater, as patrons come to eat, hang out or just "peoplewatch". There are no residences with the number "4" in them nor is there a floor '13'. 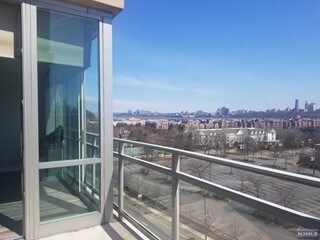 Each of the 157, 1, 2 and 3-bedroom units have floor to ceiling panoramic windows, hardwood flooring throughout, the highest grade finishes utilizing the principles of Feng-Shui design. All have terraces. 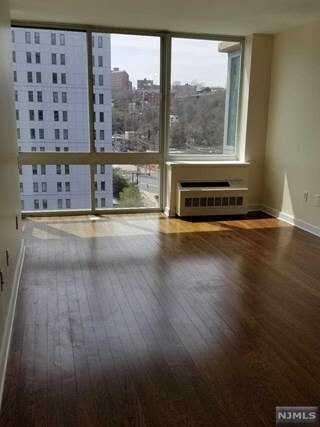 Each unit has individual central air and heating units, stunning gourmet kitchens with top of the line Kitchen Aid stainless steel appliances, contemporary bathrooms with lots of glass and honed limestone stone flooring and washer/dryers. Just outside the building is the NJ Transit #158 bus, with service to The Port Authority in about 25 - 40 minutes. Free shuttle service is provided by Edgewater to the commuter ferry at the Edgewater Marina. 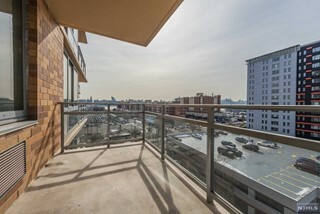 All major highways, The George Washington Bridge and the Lincoln Tunnel are within a few miles from One Hudson Park. 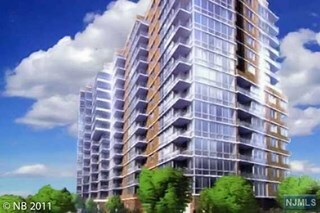 One Hudson Park features a 24-hour concierge, indoor lap pool, children's playroom, rooftop garden & lounge area. There is an east and west elevator serving odd and even numbered homes for their residents.